Shoplifting, also known as “boosting” or taking a “five-finger discount” may sound less serious than robbery or theft, but it can have very serious consequences, including jail time and a criminal record. Taking goods from a store without paying is stealing. Because shoplifting usually involves surreptitiously placing smaller items in pockets, under clothes, or in a bag, the stolen goods tend to be worth less than $5000. In Ontario, this is referred to as the offence of “theft under” – because the goods taken are worth an amount “under” $5000. The prosecution can proceed “by indictment” or “summarily”. Proceeding “by indictment” means the matter will be treated as an indictable offence, i.e. a more serious matter with a maximum punishment of two years in jail. If the prosecution proceeds “summarily”, the charge will be treated as a summary offence for which the maximum punishment is 6 months in jail and a $5000 fine. 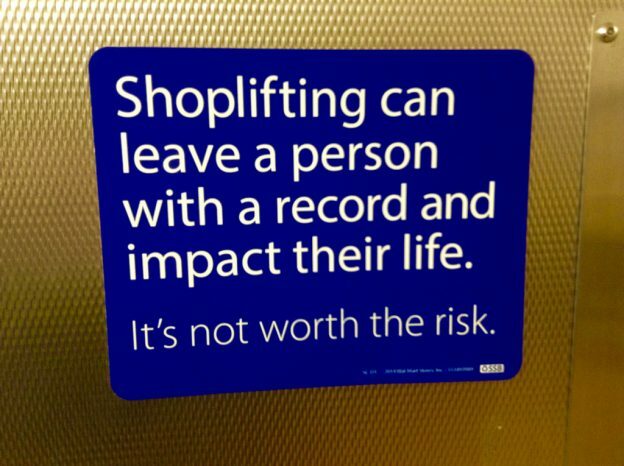 In many circumstances, statements made by a person caught shoplifting can potentially be used as evidence when later proving the offence of theft under. If you have been detained by a store security guard or the police, it is important to provide no answer to their questions until speaking with a criminal defence lawyer. When under-age children are detained for shoplifting, they will be provided an opportunity to contact their parents, and they have the right to have their parents present while being questioned by the police. If you are a parent and your child contacts you because he or she has been arrested for shoplifting, tell your child to wait until you can be present for any statements and speak to a criminal defence lawyer as soon as possible. This entry was posted in Blog Post, Fraud & Theft and tagged shoplifting on Apr 26, 2019 by LCP Admin.